FORT LAUDERDALE, FL, October 1, 2018 — Cushman & Wakefield has negotiated the financing of One West Las Olas, a six-story, 33,450-square-foot Class A office building in the heart of Fort Lauderdale’s central business district. Jason Hochman of Cushman & Wakefield’s Equity Debt & Structured Finance (EDSF) Group negotiated a $9.6 million, fixed-rate non-recourse loan with a life insurance company on behalf of owner One West LOA, LLC. 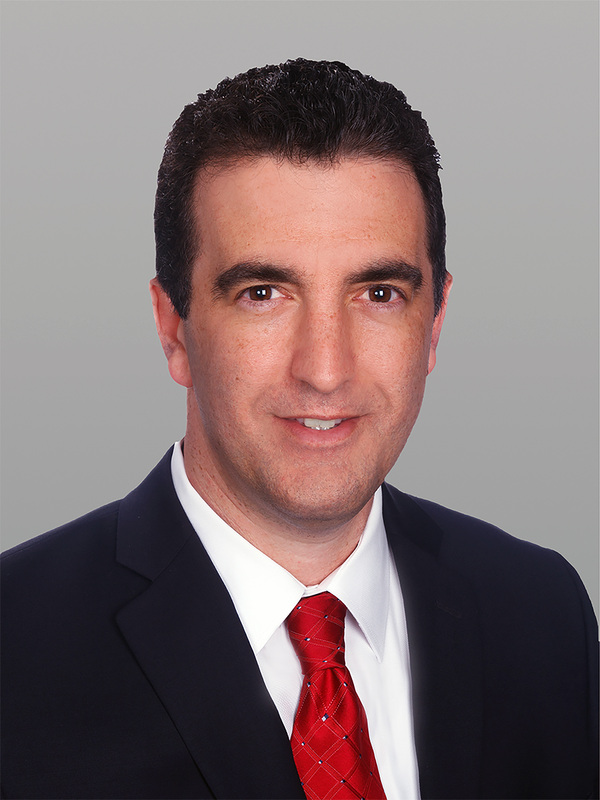 One West LOA, LLC was represented by Brian Kopelowitz of KO Lawyers. One West Las Olas was developed in 2015 on a ±0.12-acre site at 1 West Las Olas Boulevard. The state-of-the-art building is LEED Silver-certified and features on-site security, valet parking and hurricane impact glass. In addition to 27,592 square feet of Class A office space, the building houses two highly acclaimed dining and entertainment venues from The Restaurant People (TRP) that opened within the last year — Rooftop @ 1WLO, Fort Lauderdale’s first rooftop bar, and TRP Taste, a ground-floor restaurant. 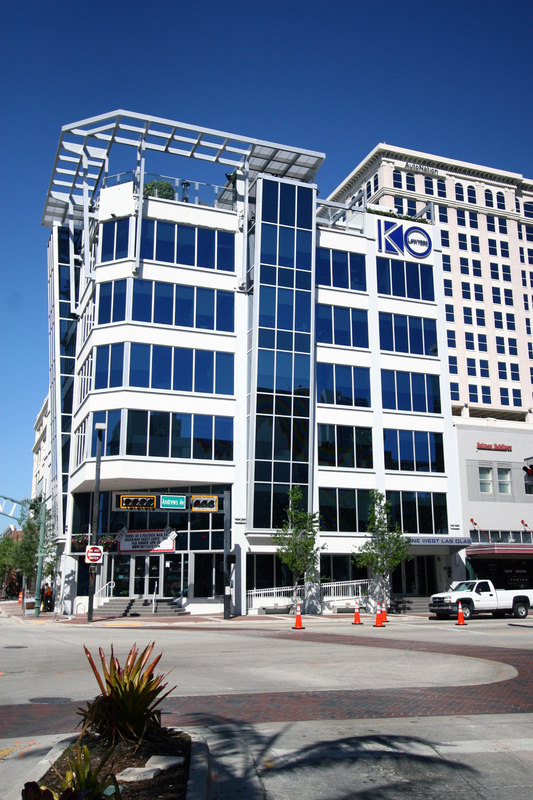 Other notable tenants include KO Lawyers and Team Enterprises. One West Las Olas’ location on Las Olas Boulevard, one of South Florida’s most famous urban streets, places the building at the epicenter of the city’s burgeoning business, retail, dining and nightlife scenes. The property also sits directly east of the Fort Lauderdale Riverfront project, a ±2.38-acre development site currently under construction and slated for more than 1,200 residential units plus additional retail and parking uses. The South Florida Commercial Team of Scott O’Donnell, Dominic Montazemi, Miguel Alcivar, Greg Miller and Hochman has closed over $1 billion in sales and financing over the last two years. Please visit www.southfloridacommercialteam.com for more information about the team.